AMC, the show's network, announced Wilson's death Saturday. 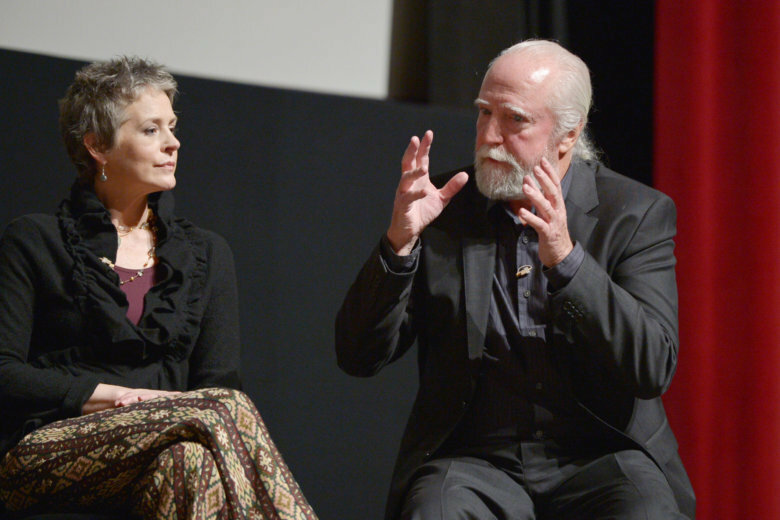 The network calls Wilson's character on "The Walking Dead," veterinarian Hershel Greene, "the emotional core of the show." NEW YORK (AP) — Scott Wilson, who played the murderer Richard Hickock in 1967’s “In Cold Blood” and was a series regular on “The Walking Dead,” has died. He was 76. Wilson starred on series from 2011 to 2014. His return for the upcoming season was announced just hours earlier on Saturday. Wilson already filmed his scenes for season nine. He appeared in 1974’s “The Great Gatsby” as George Wilson, in “The Right Stuff” as pilot Scott Crossfield and earned a Golden Globe nomination in 1980 for his performance in “The Ninth Configuration,” in which he played a former astronaut. This story has been updated to correct the “In Cold Blood” character’s name to Richard Hickock, not Robert.